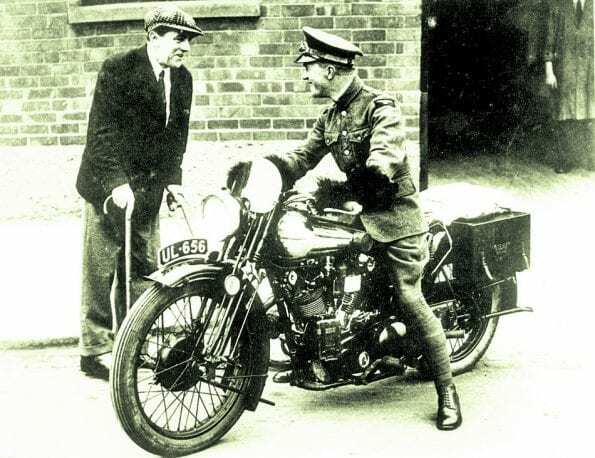 A certain Brough Superior, previously owned by a certain Mr Lawrence, he of Arabia fame, is the official star of the show at next weekend’s Carole Nash Classic MotorCycle bash at Shepton Mallet. However, we reckon the SS100 faces some pretty stiff competition for the ‘wow’ bike of the weekend award* in the shape of this 1928 Douglas dirt-track racer. 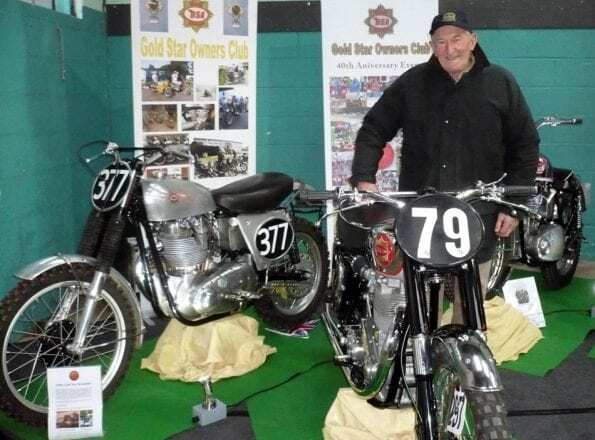 The machine will take pride of place on Mr Blasts’ trade stand: ‘it’s not that often you look into a garage and find a motorcycle that has been unseen for over 58 years,’ explains MrB. ‘It’s even more unusual and exciting that the bike is a 1928 overhead valve Douglas DT5 that was last taxed at the end of WW2.’ MrB aims to restore the three-speed Douglas flat-twin to its former glory: sign up to his blog if you want to follow the process. Meanwhile, back at the Bristol Show during the weekend of 4th and 5th February 2017, visitors will be able to ‘ooh’ and ‘ahh’ over one of several BruffSups owned and ridden by the famous author and military officer. 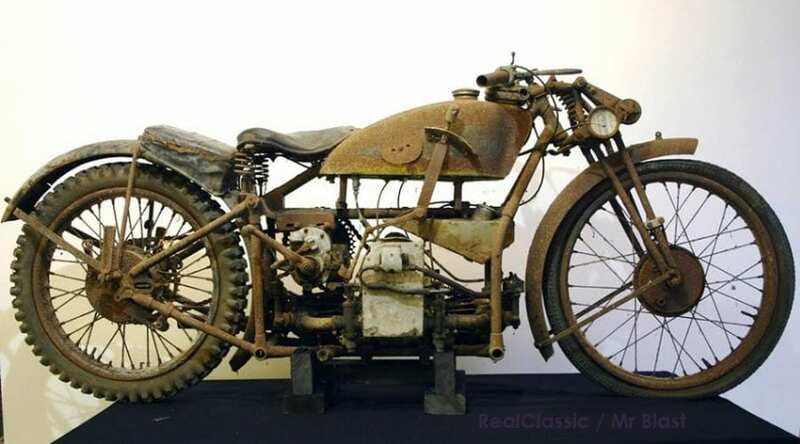 The bike registered as UL656 was used between January 1929 and 1932 and is one of just two Broughs which can definitely be identified as his. This was TE Lawrence’s first sprung-framed SS100 and also the first to feature the 998cc JTO-series JAP V-twin engine. 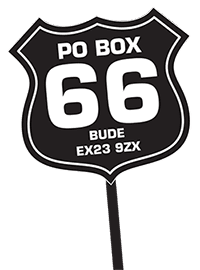 The original, authentic UL656 will be displayed at the Royal Bath and West showground during the Bristol Show, having recently been renovated. It’s now in a roadworthy condition and running for the first time in approximately 60 years. 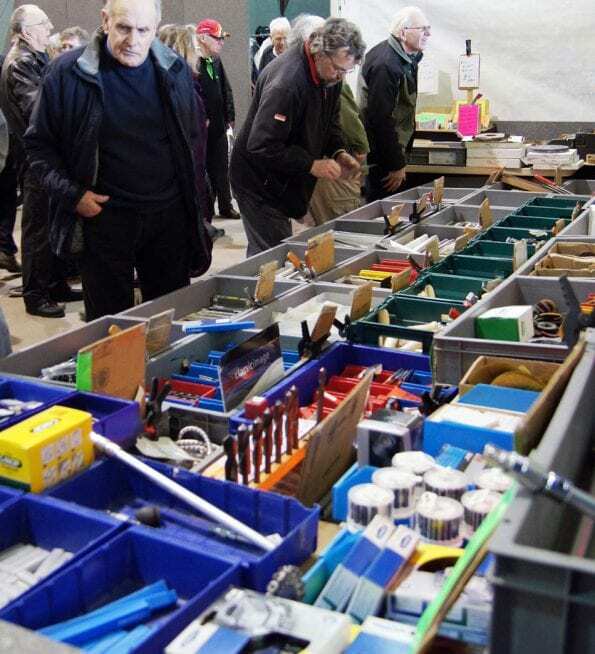 Allow plenty of time for your visit to this relaxed and informal event: the indoor heated halls will be full of club stands and private entries as well as the usual mix of trade stalls and autojumble. 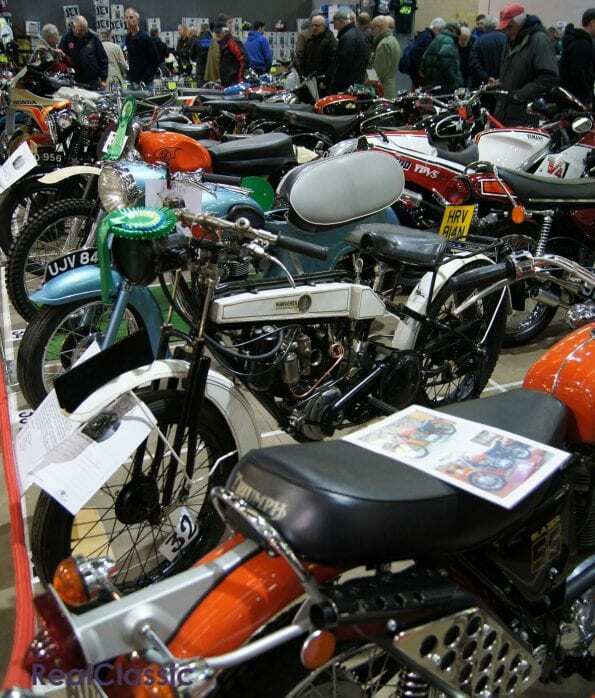 Then come and find the RealClassic Roadshow, on Stand M53 downstairs in the main hall (that’s the hall with the balcony and the upstairs restaurant). Frank will welcome you with open arms if you turn up with a cup of coffee (white no sugar, thanks), and we’ll provide the Jaffa Cakes. Magazine subscribers can mutter the secret password and claim a free RC sticker to boot. How exciting, eh? See you there! Next Post:February magazine: out now!